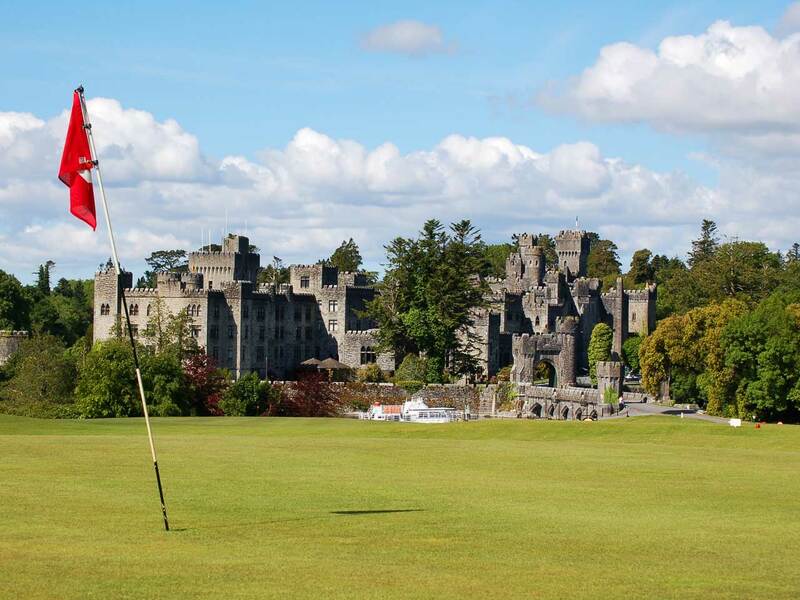 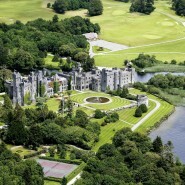 The 13th Century Ashford Castle, built by the Anglo-Norman de Burgos family, is set on the northern shores of Lough Corrib, amidst acres of beautiful gardens and forests. 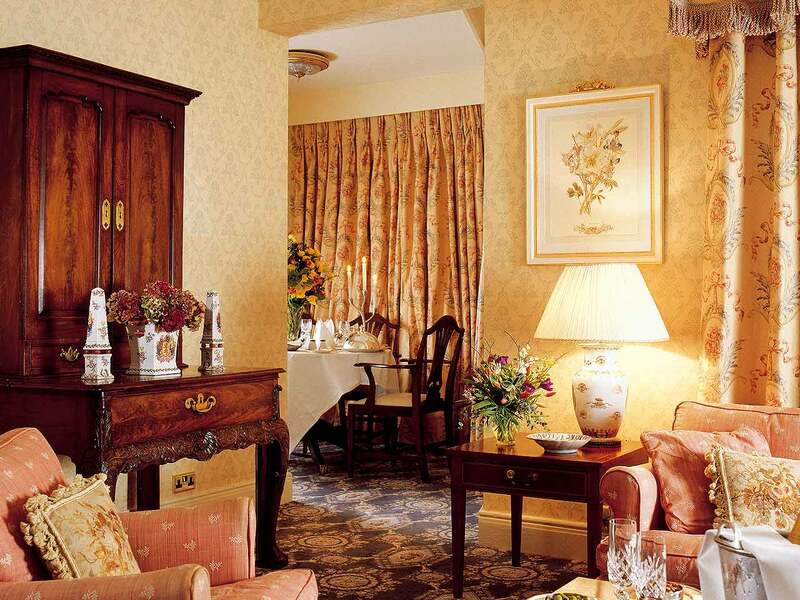 Once the country estate of the Guinness family, who purchased the property in 1852, it was transformed into a luxury hotel in 1939. 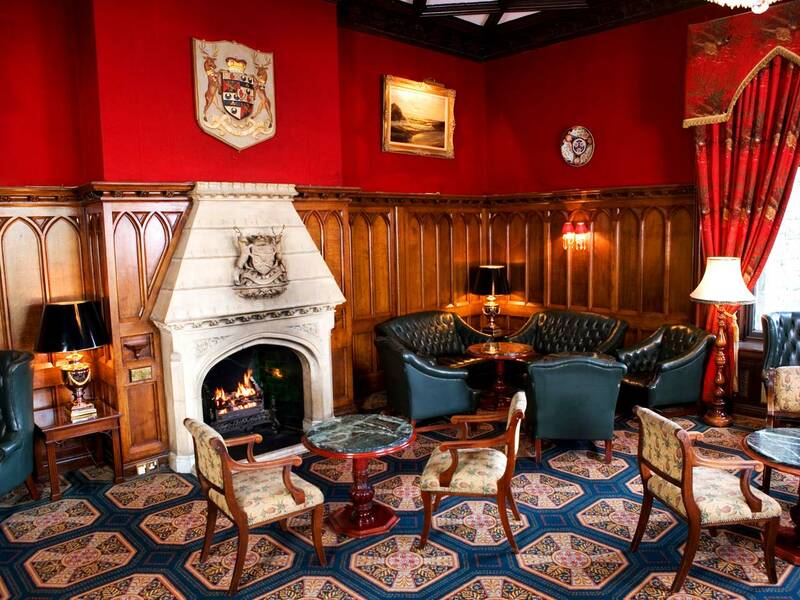 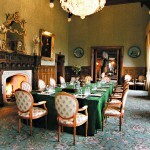 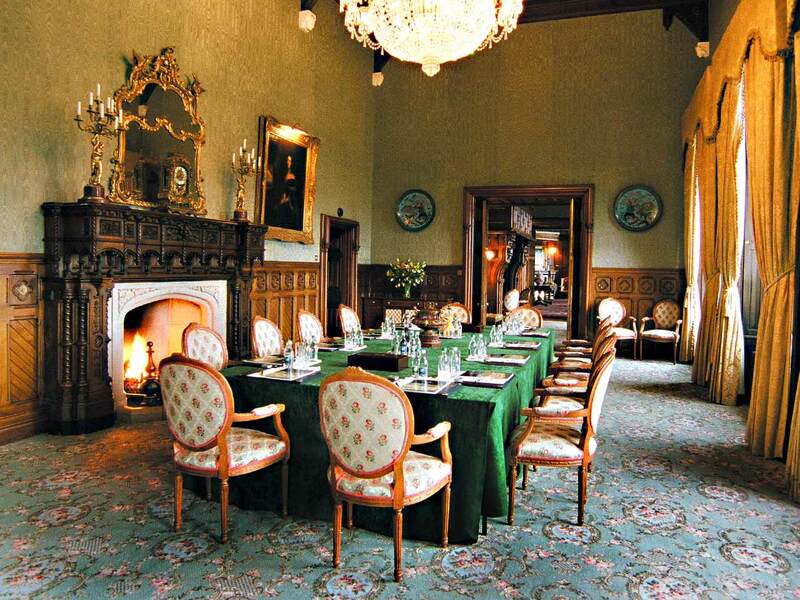 The great hall is lavishly decorated with rich panelling, fine period pieces, objets d’art and masterpiece paintings. 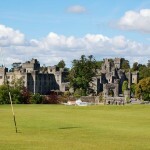 The Formal Gardens are restored, and one of the walks leads to the Chalet – built by Lord and Lady Ardilaun of the Guinness Family in the late 1800’s. 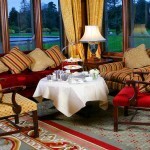 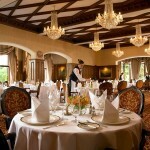 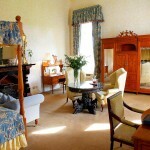 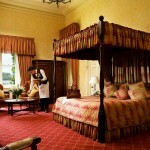 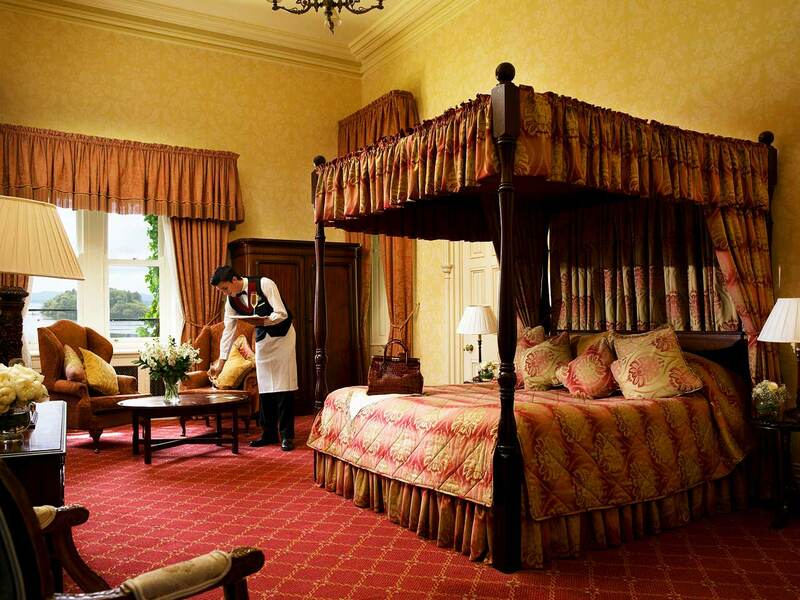 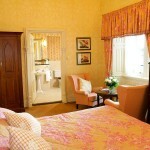 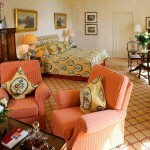 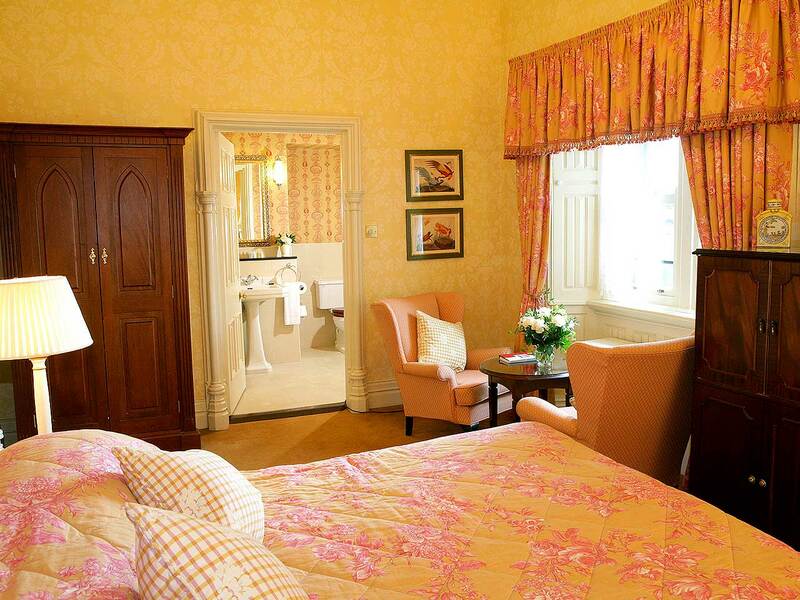 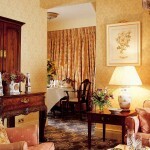 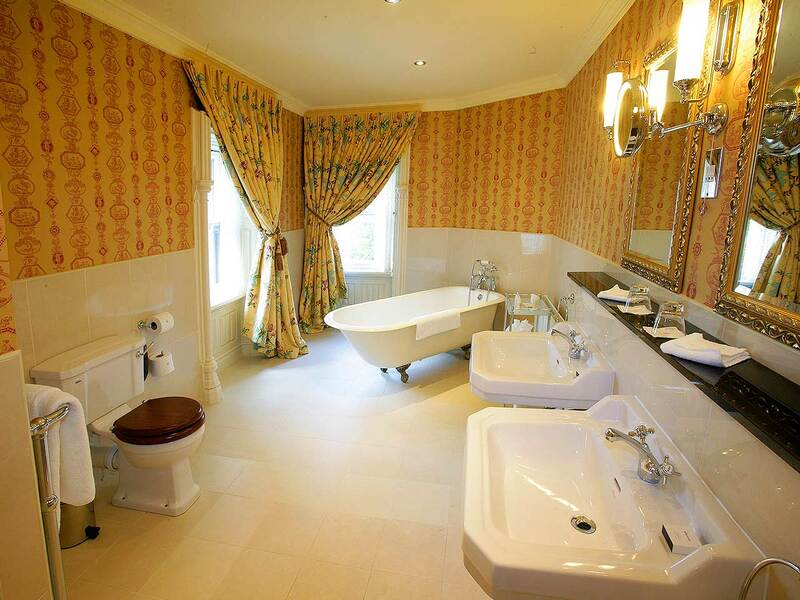 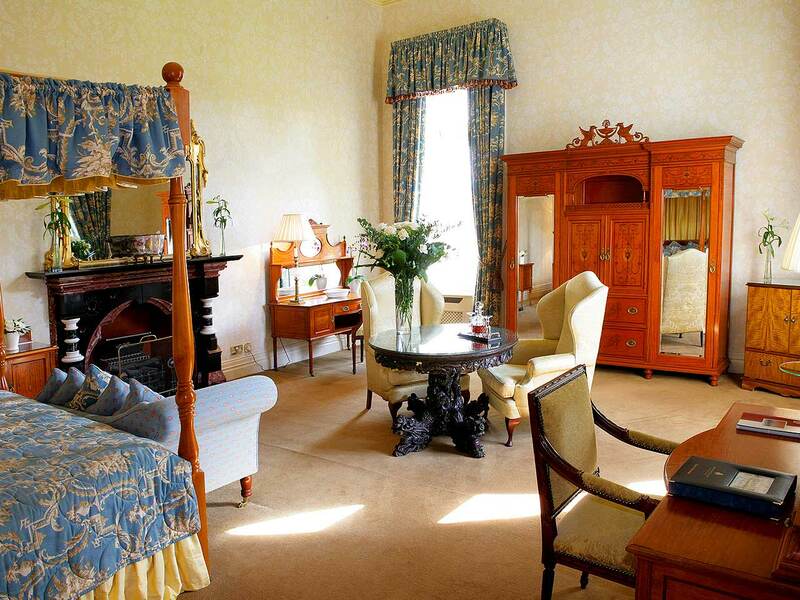 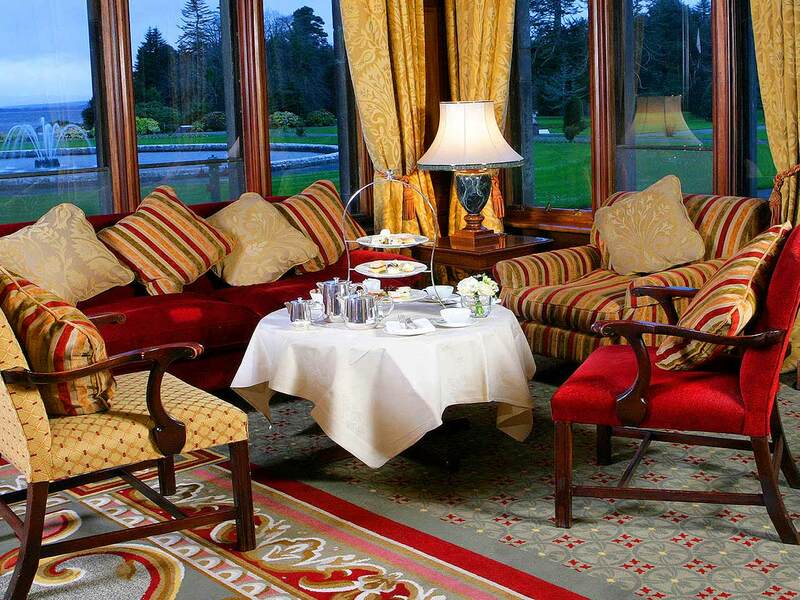 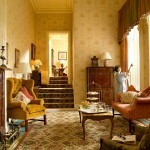 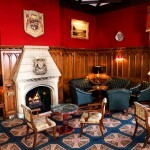 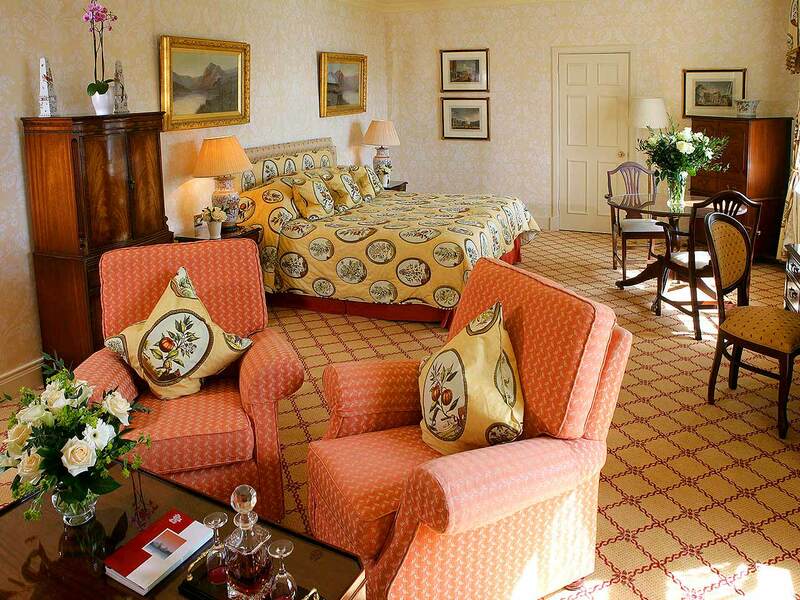 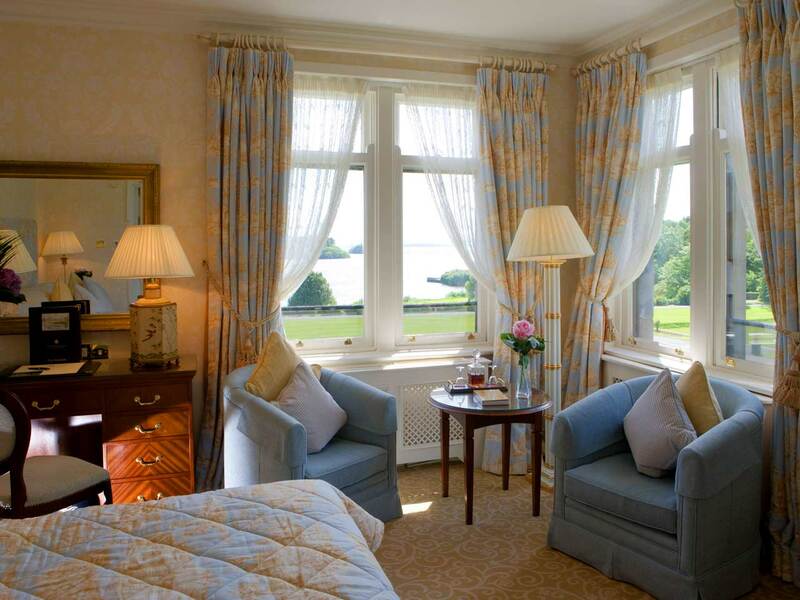 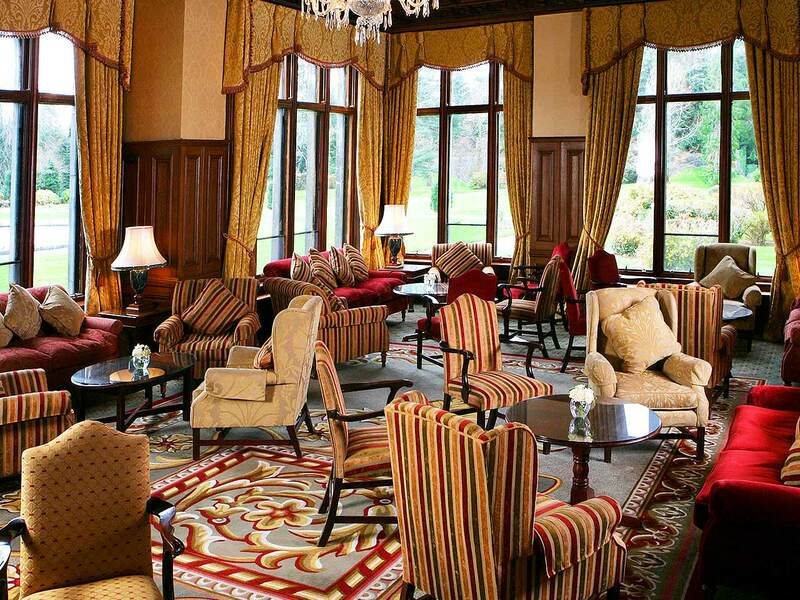 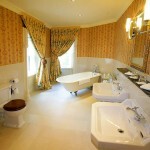 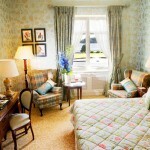 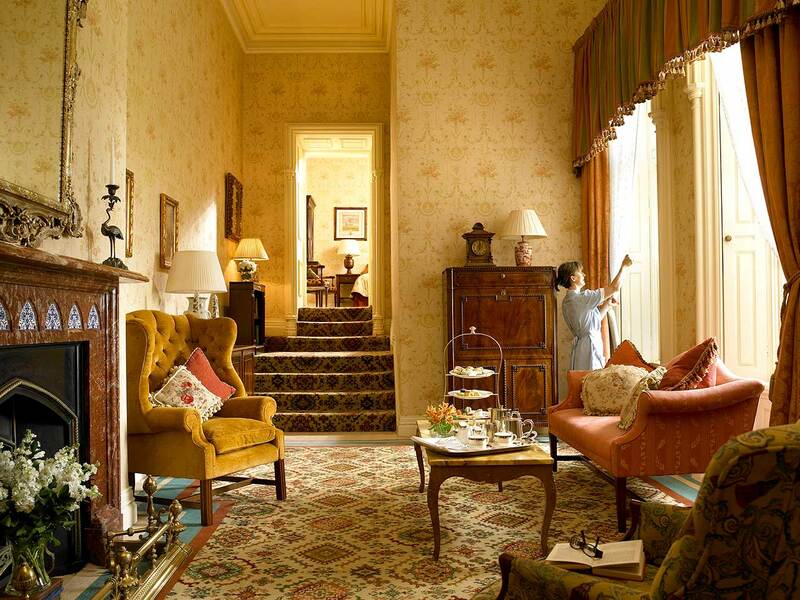 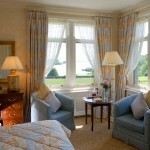 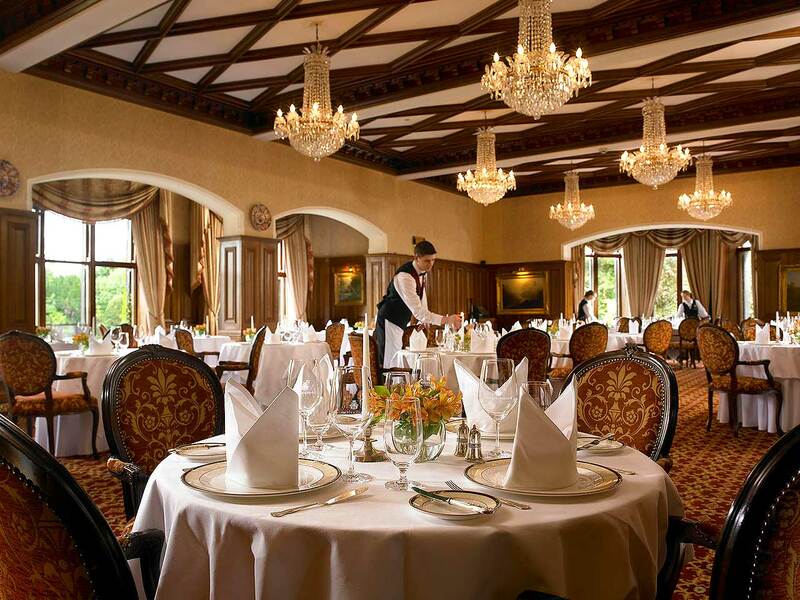 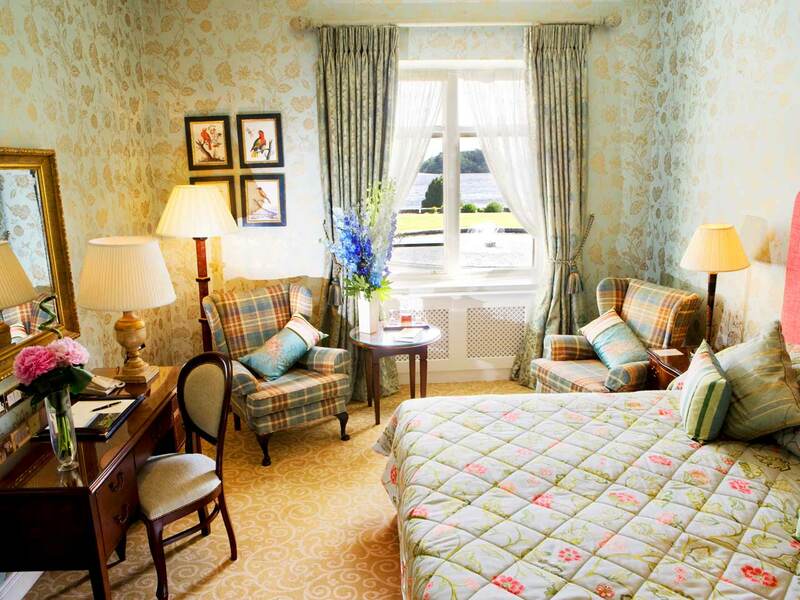 Ashford Castle is presently undergoing a refurbishment programme on a phased basis. 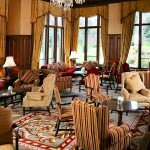 McCarthy & Associates have been appointed Project & Cost Managers for the refurbishment works by the receiver and bank.